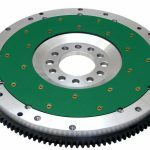 Fidanza, Americaʼs leading performance flywheel specialists, have a direct replacement lightweight aluminium flywheel to improve the performance of six-cylinder Jaguar XJ6 models from 1972 to early 1987. This flywheel will also fit badge-engineered Daimler Sovereign models. The Fidanza flywheel replaces the heavy standard item and improves the power-to-weight ratio making the engine more responsive and improves performance and acceleration. The product is made from high-quality machined 6061 T6 aluminium with a 1050 steel friction surface, CNC machined fastener holes and chamfers. 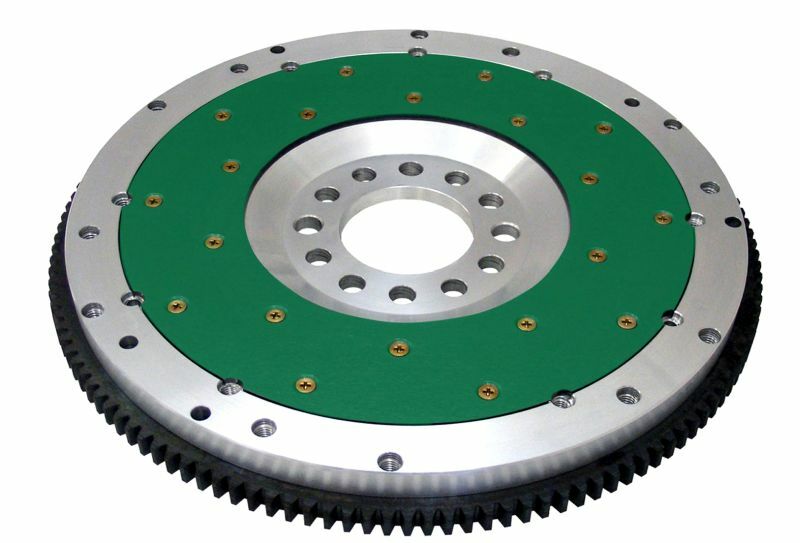 The friction surface of the flywheel is a replaceable steel plate, so when eventually the surface becomes worn it can be replaced without requiring a new flywheel. Fidanza flywheels are suitable for use with just about any clutch disc material available – from organic to Kevlar® and even sintered iron. The flywheels are incredibly durable and come with a heat-treated ring gear and military-grade fasteners. They are equally suited for fast road, trackday and pure competition use. Flywheel for Jaguar XJ6 engine ʻ72-ʼ87 – order as part number 119421 at US$602.19 plus tax and shipping. TKC MAG/TOTALKITCAR READER’S DISCOUNT WHEN ORDERING DIRECTLY ONLINE: It is now possible to buy directly from Fidanza online and our readers can obtain a handy 20 per cent discount if they enter the promo code of ‘Fidanza’ when ordering. Print article This entry was posted by admin on November 2, 2018 at 10:34 am, and is filed under News. Follow any responses to this post through RSS 2.0. Both comments and pings are currently closed.